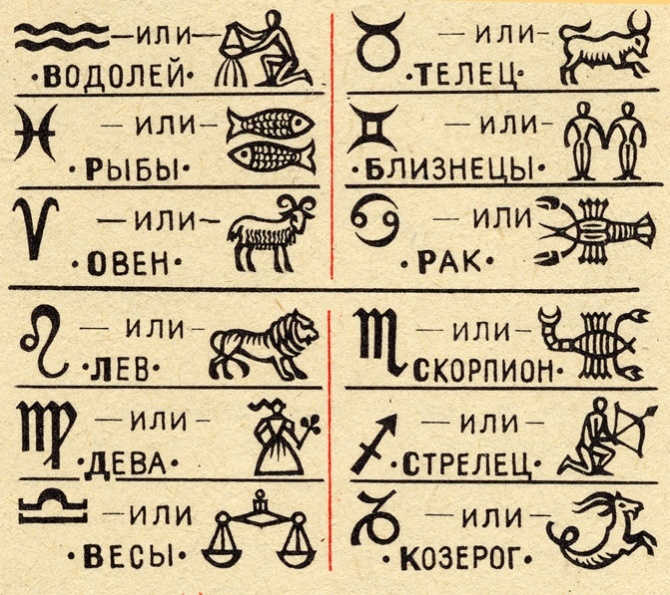 Effect of chocolate on the signs of the zodiac. • Aries - Eats all the chocolates in one sitting. • Taurus - Loves chocolate and can share with you the only candy with fruit filling. • Gemini - Can break every piece of candy, look at the stuffing and select the desired. • Cancer - Stretch the supply of candy for a long time, at least a month. • Lev - Take all the candy yourself and share only after enough to enjoy himself. But those, he does not like, will give you. • Virgo - Choose two boxes of chocolate - white and black. One - a, the other - you. • Libra - Are very fond of chocolate and eat in one sitting. Currently selected, that the larger. • Scorpio - Slowly savors chocolate or sweets. Sometimes chocolate is melting faster than his fingers, than in the mouth. • Sagittarius - Loves and chooses the expensive imported chocolate or sweets. • Capricorn - Prefers truffles. • Aquarius - Choose bars with raisins and nuts. • Pisces - Handing out candy to all the friends and acquaintances. There may even forget to leave a piece in the sample.